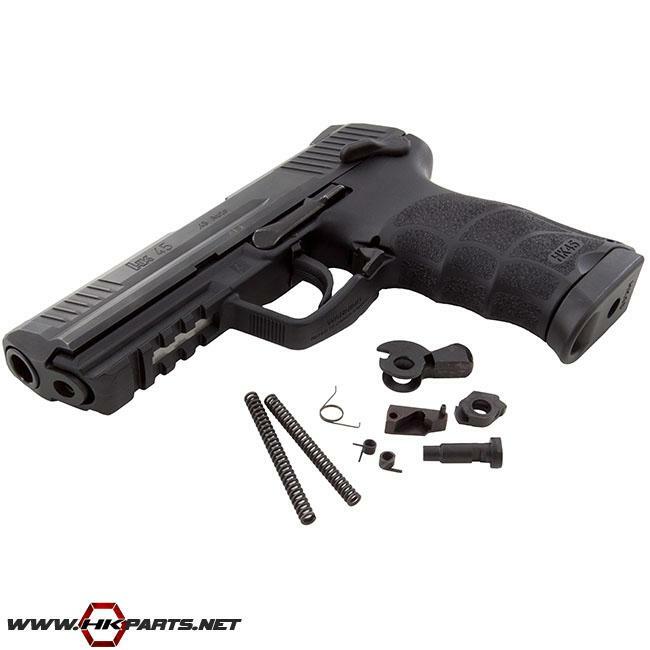 We offer a few different HK 45, 45C, USP, & USPC Pistol LEM conversion kits on our website. These kits come with many LEM parts including a LEM hammer, LEM cocking piece, LEM hammer spring, LEM sear, and more. Be sure to check out the links below for more info on each kit.